5. Take a guided kayak exploration of Lake Conjola or Burrill Lake. Paddle to you own private beach for a secluded picnic lunch! 7. 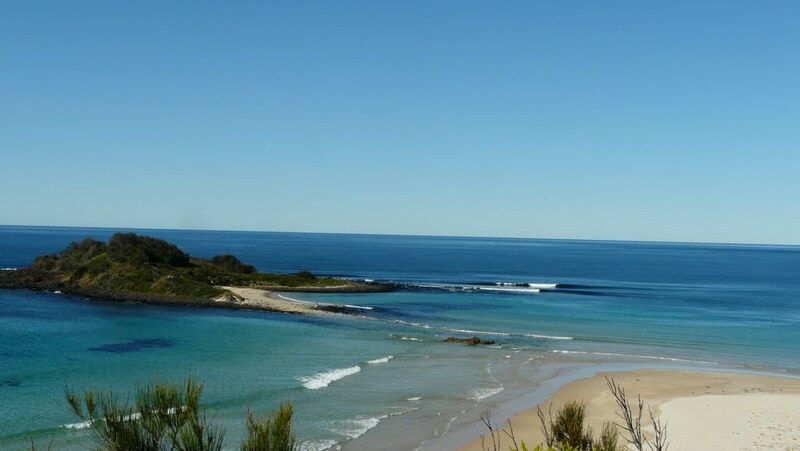 Swim and snorkel in the Mollymook bogey hole a large tidal rock pool ideal for swimming with an outer shelf ideal for snorkelling. 10. Ghost Tours of Milton. Join Charlotte, the mistress of the Star Hotel of the 1860s – 1870s on a lantern-lit walking tour to experience historic Milton, as she tells you about the ghosts and eerie tales of historic Milton. Cruise the Waterfall Circuit. Spread out around the town of Millaa Millaa, the waterfall circuit is a drive that encompasses some of the Atherton Tablelands best waterfalls … and in this land of water, that’s saying something! The best include Zilliie Falls, Papina Falls and the Millaa Millaa Falls themselves, but there’s plenty of others to check out too. Millstream Falls just moment from The Long Weekend Retreat is Australia’s widest, single-drop waterfall. Take a swim at Lake Eacham, Millaa Millaa Falls or the Dinner Creek Falls waterhole. With so much to see and do in the Atherton Tablelands, fitting everything in can be hard. However definitely leave enough time to swim in any one of many freshwater natural swimming spots. Lake Eacham is a gorgeous crater lake is set in some beautiful tropical rainforest and is the perfect place for a picnic or a BBQ. You can also walk the 3km track around the lake and enjoy spotting some of the 180 resident bird species too. Birdo’s heaven from Hasties Swamp bird oasis with large hide and dozen of resident species to Mareeba Wetlands and boardwalks or Mt Hypipamee National Park where cassowaries often wander. The Atherton Tablelands has a huge variety of habitats such as riverine, wetland, woodland, rainforest, grassland, agricultural and parkland and also has one of the largest avifauna of any region in Australia. Download the Bird Trails Tropical Qld Brochure 2018 for more information on the bird watching capital of Australia. Hou Wang Temple, Atherton In the 1870s, the Gold Rush fever gripping the nation made its way north to the Atherton Tablelands. Thousands of people descended on the region looking to strike it rich, including huge numbers of Chinese workers. By 1877, the Chinese population numbered about 18,000. A thriving Chinatown community sprung up almost overnight, with the timber and iron Hou Wang Temple at its centre. Tucked away in a lush tropical jungle, this is still the only temple dedicated to Hou Wang outside of China. Hit the trails Bushwalking and hiking trails wind through lush rainforest: take a short track through the Crater Lakes National Park or tackle the challenging Misty Mountains of Wooroonooran National Park. From short strolls or longer hikes; there is scenery and trails to suit everyone.